VS Gaming in partnership with Reed Pop are proud to announce the biggest ever gaming, pop culture and comic book event to ever hit South Africa: Comic Con Africa. 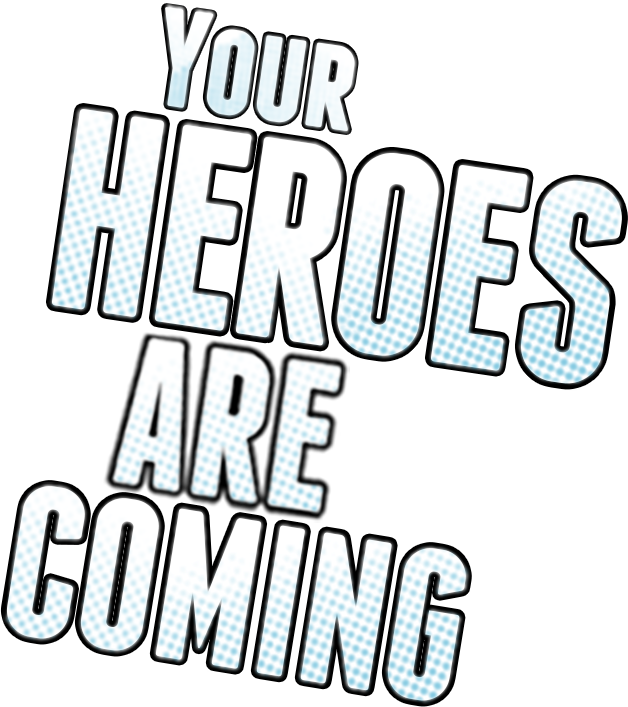 Comic Con has travelled to places such as Brazil, Australia and all over the United States, and now it’s finally landing in Johannesburg, South Africa, to celebrate the first ever Comic Con on the African continent. Bringing an event of this magnitude to our diverse country will celebrate both local and international talent in the film and television industry. Comic Con is one of the most recognised conventions in the world, and it’s time we got our taste of the comic book universe. Comic Con began back in 1970 as a celebration of comics, movies and science fiction. It started off as a one day event at a Hotel in San Diego. It involved a few small guests and about 300 people with the sole purpose of raising money for a bigger event. It was a success, and from there, it grew to what it is today: a weekend event which features over 130 000 people and celebrities from every popular television show and movie such as the Marvel Universe, Game of Thrones and Stranger Things. We know you’re all familiar with our Online Gaming league and are probably wondering what’s going to happen this year? Well, we’re really excited to let you in on our biggest secret… This year’s Championship will be taking place live at Comic Con, South Africa’s biggest event of the year! This will include the vs gaming masters and the vs gaming Championships (previously known as the dgc) for the respective divisions. It will be the first time ever Comic Con features a professional esports tournament, and VS Gaming are proud to bring these two cultures together as they’re so closely tied and bring joy to all our fans, gamers or not. More information on the Comic Con Championships will be released later in the year. 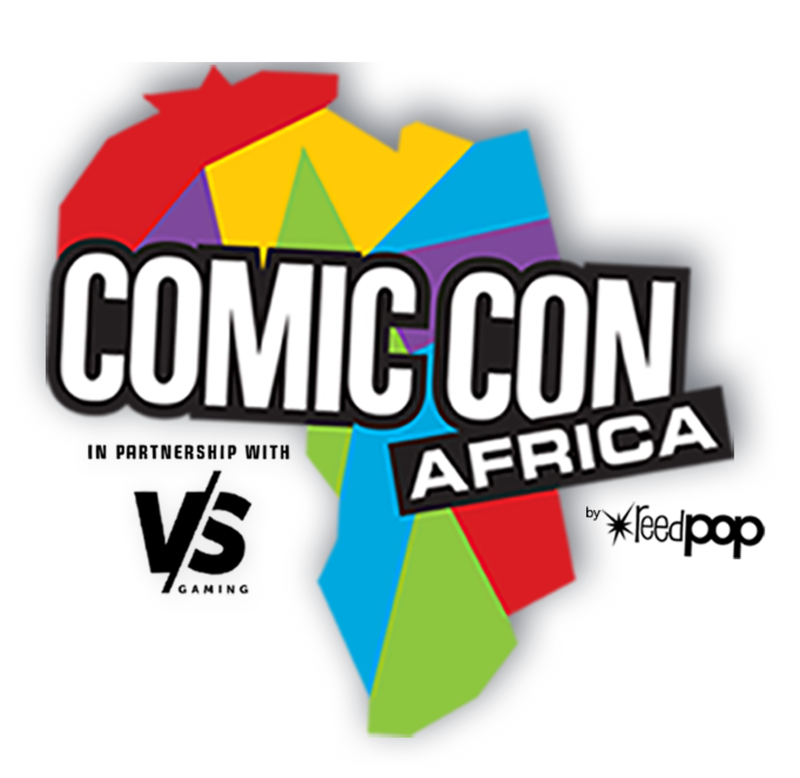 You’ll be left in the dark if you don’t sign-up for the latest Comic Con Africa news. Through our newsletter, you’ll find all the information on panels, exhibitors, guest appearances and more.